WSU football tight end coach Colton Swan. Americans seem to have fallen in love with the underdog stories, such as “Rudy” or “Rocky.” They love to see the little guy triumph over the bigger, stronger person. But for the Weber State football program, there is a man many called an “underdog” walking the sidelines and teaching them the fundamentals of the game. 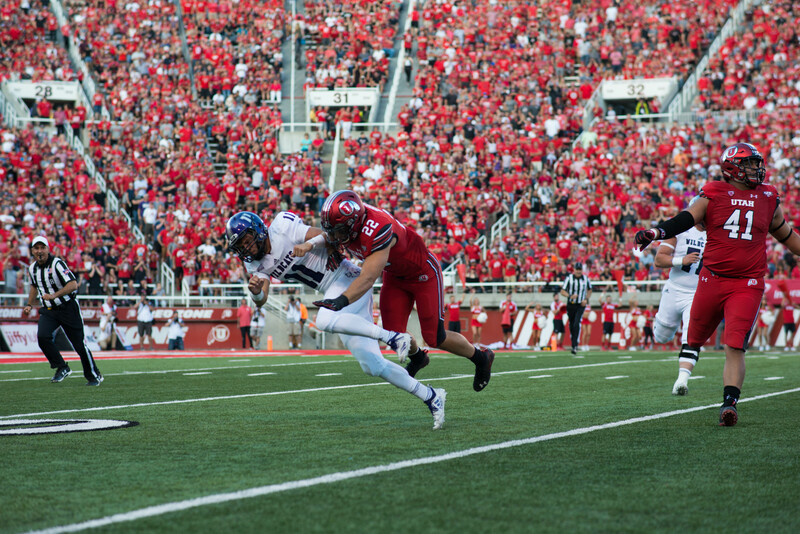 Colton Swan, assistant coach and tight end coach for the Wildcats, was not heavily recruited when he graduated high school in Jerome, Idaho. But that didn’t stop him from chasing his dream to play collegiate football. His story begins in 1999 when he came to Weber State to try out to play football for the Wildcats. He ended up red shirting his first season, but in 2000 he got on the field. He appeared in 10 games and contributed 12 tackles with a majority of his time spent on the special teams unit. But it wasn’t part of his dream to just play a little here and a little there. He wanted to make an impact on the field, he wanted to be more than Rudy. The weight room became an even better friend for Swan; between his freshman and sophomore seasons he added an extra 20 pounds. All of those long hours paid off when he was named a starting linebacker for the last five games in 2001. He registered 60 tackles that season. After earning himself a scholarship and a full-time starting position, Swan took his play to another level in 2002. His team-leading 89 tackles were good enough to get him named Honorable Mention All-Big Sky Conference. His senior campaign was even better and so was the team as they finished the season 8-4. His 109 tackles, three forced fumbles and interception were good enough to get him named Second Team All-Big Sky Conference. But Swan just didn’t take care of his work on the field but off of it as well. He was a three-time member of the Big Sky Academic All-Conference team. Swan is the longest-tenured coach at Weber State, now in his 10th season, but has coached under five different head coaches. He has also held different titles during his time on the sidelines, ranging from co-defensive coordinator, coaching the safeties, linebackers and now the tight ends. 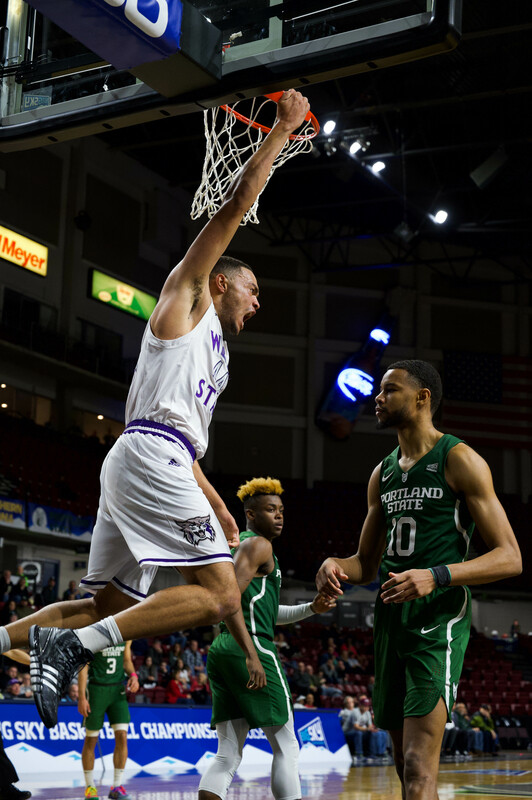 During that time he has coached and mentored the likes of Anthony Moales, Ty Sparrow and Beau Hadley to First Team Big Sky All-Conference honors.